This club is all about having a good time. 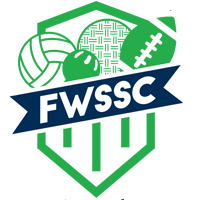 FWSSC is your gateway to having a fun and socially full life in Fort Wayne. Everyone comes together to play games for an hour each week. After games we all head to our partnered bar for a few drinks, different kind of games, and social hour. Everyone’s favorite League! 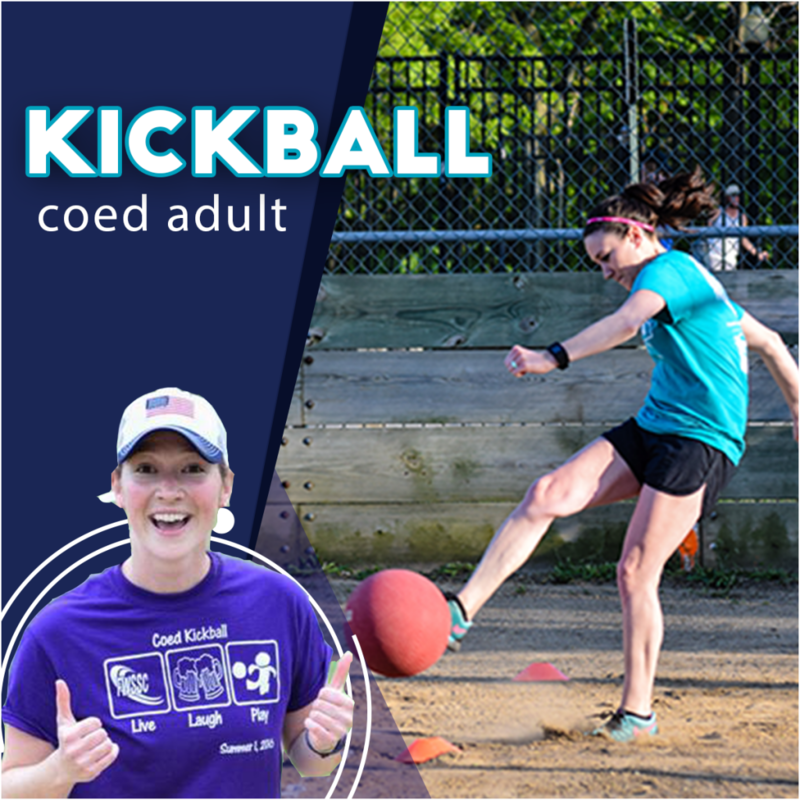 Kickball is a bonanza of crazy fun, and our most popular league. This game is for anyone wanting to have fun, relax, and enjoy some time outdoors with Fort Wayne’s coolest people. 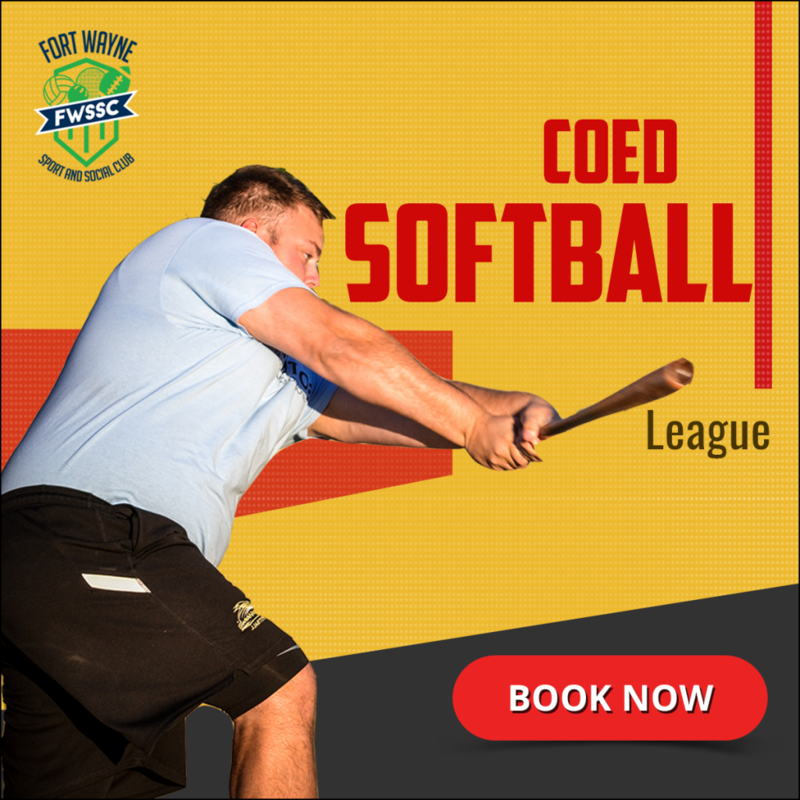 Dust off your glove and play in everyones favorite Softball League! We are running adult softball leagues @ Lawton Park. 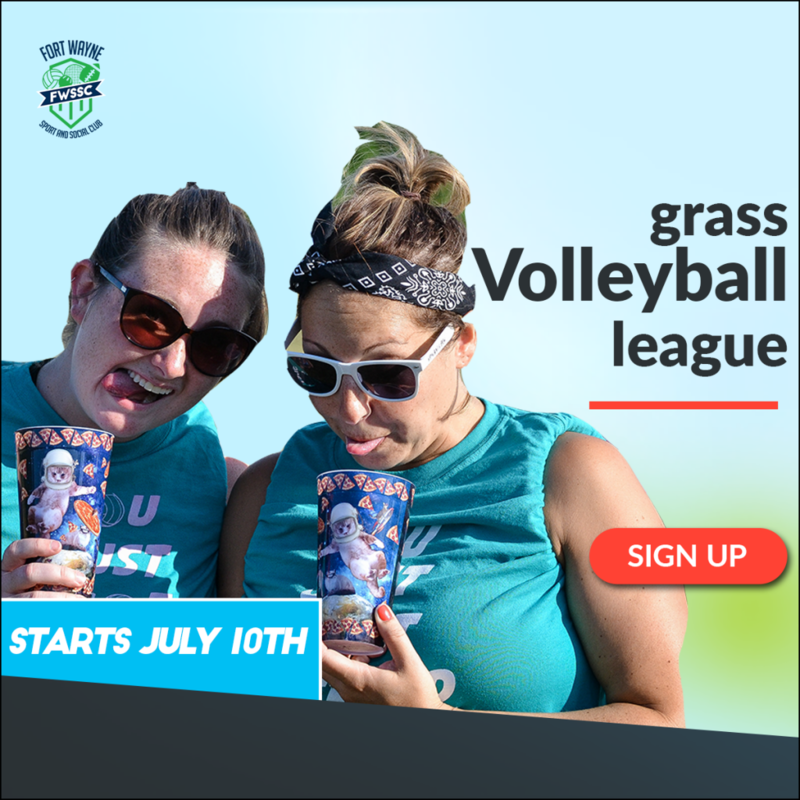 Your FWSSC Softball registration covers your team shirt, field fees, post-game happy hour and champion prizes. Have a whole team? 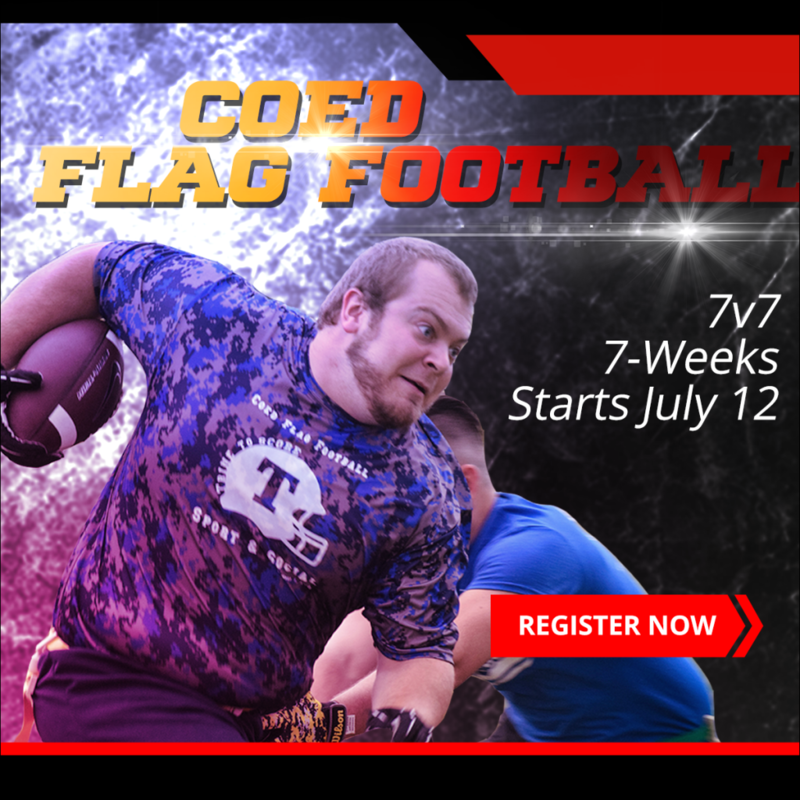 Sign up as a Captain and start your squad. Don’t have a whole team? 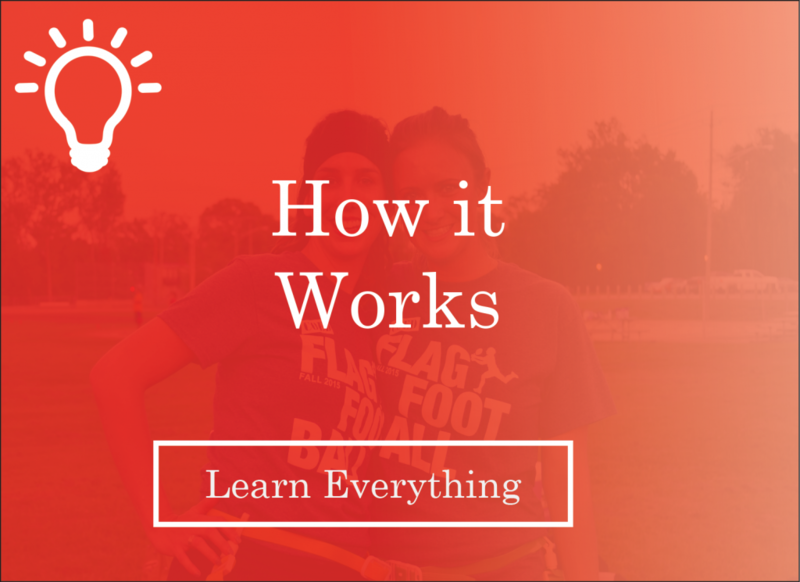 No worries; simply sign up as a Free Agent or small group and get to know your new mates! Running, Scoring, passing…. 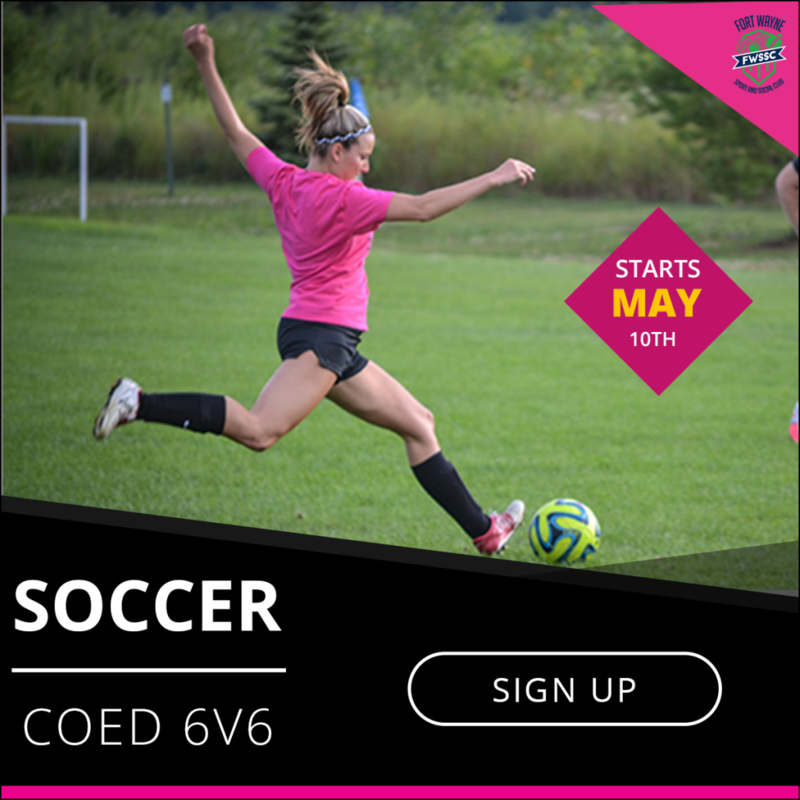 Welcome into Coed Outdoor Soccer. Oh, the smells of fresh cut lush green grass. Ripping off your shirt as run down the field after a goal (well, if you want to). Volleyball, on a racquetball court! 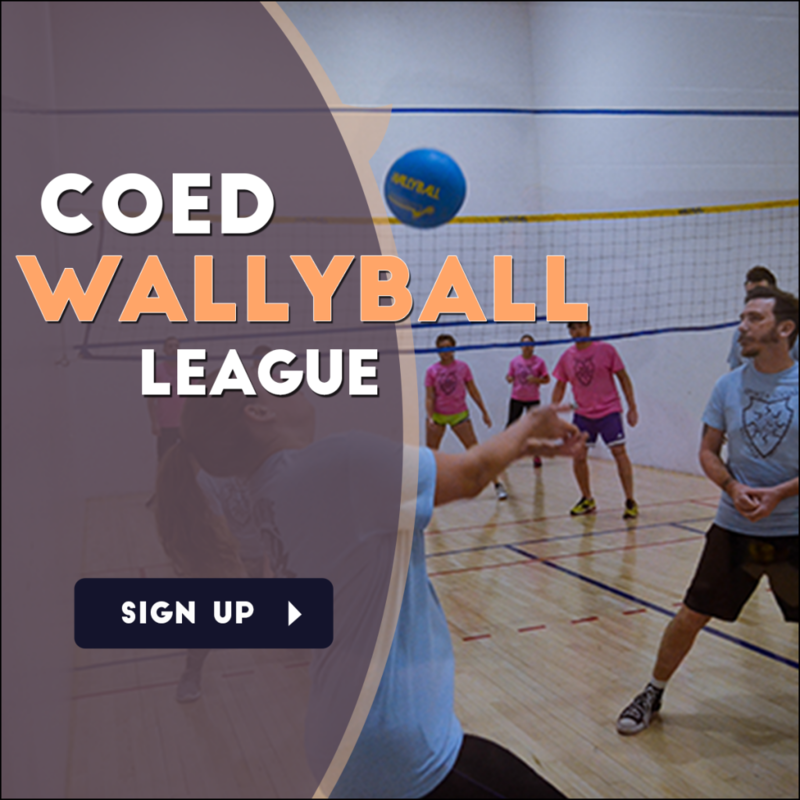 Get out of the sun and into this fast-paced crazy-fun league!